The Best Thanksgiving Pies to serve for dessert on the biggest food day of the year! 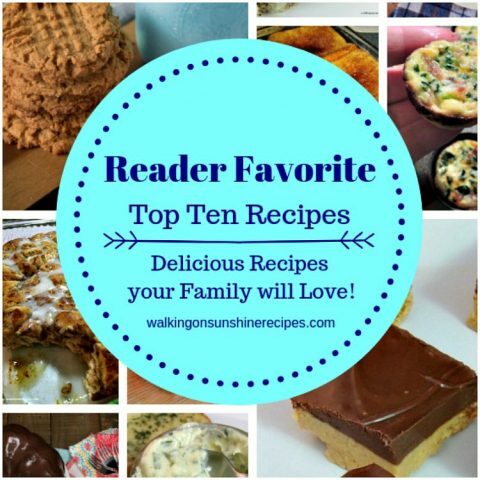 You’re going to love these amazing recipes I’m sharing with you today. What is your favorite dessert to enjoy for Thanksgiving? Do you enjoy the traditional recipes that have been a part of the Thanksgiving meal for years? My favorite pie has always been pumpkin, but I do enjoy a piece of all that we serve for dessert. 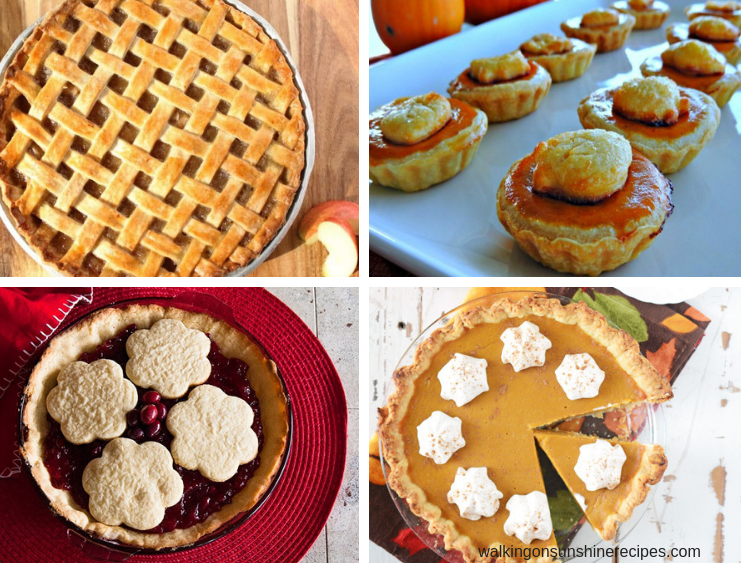 You are going to enjoy this great list of Thanksgiving Pies that I’m sharing with you today. And if you’ve never made homemade pie, there’s help for you! 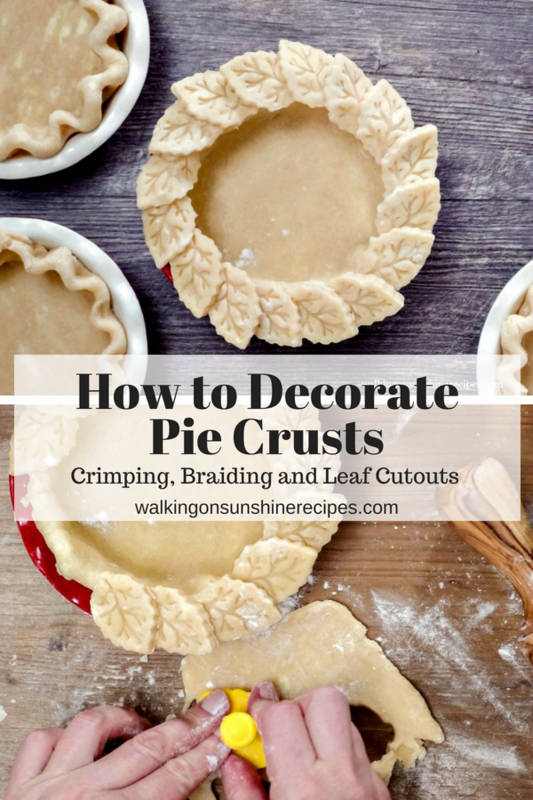 I have a really easy post on Pie Crust Basics that explains how to make homemade pie dough. There’s also another post on Easy Ideas for Decorating Pie Dough. Stainless Steel Metal Bowls – these really help keep the flour and shortening cool while you’re mixing. Pastry Mat – to help you roll out the dough to the proper size for the delicious pies you’re going to make! 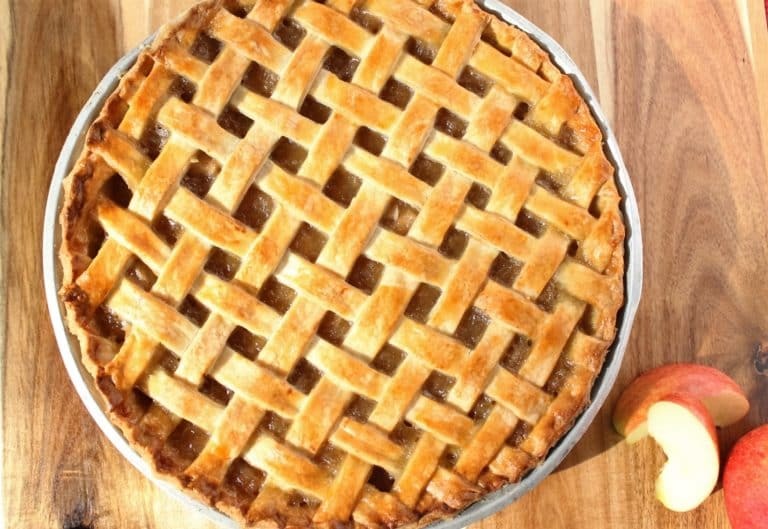 You cannot have Thanksgiving without Apple Pie! I was a late lover to apple pie, but I always find room on my plate for a slice of my mom’s apple pie! It is the best! 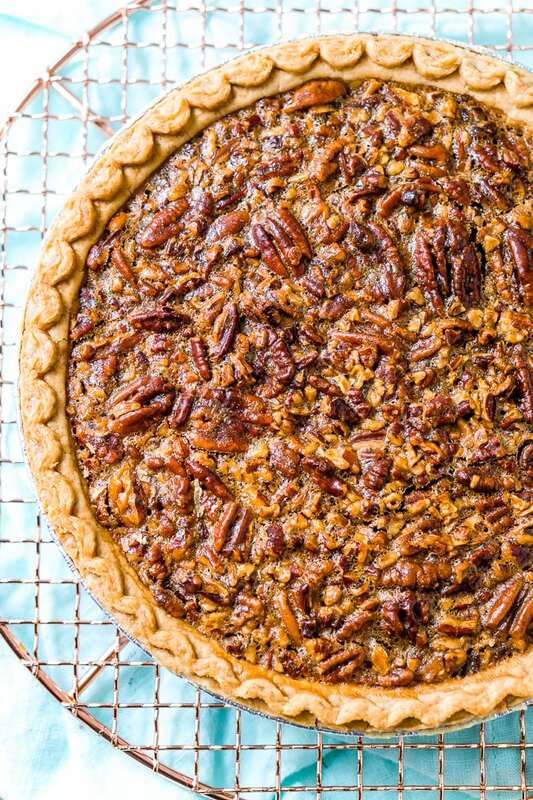 Growing up we never had pecan pie for Thanksgiving. My sister started making it a few years ago and now every year we have a pecan pie as part of our dessert buffet. Topped with homemade whipped cream it is delicious! My all-time favorite pie. 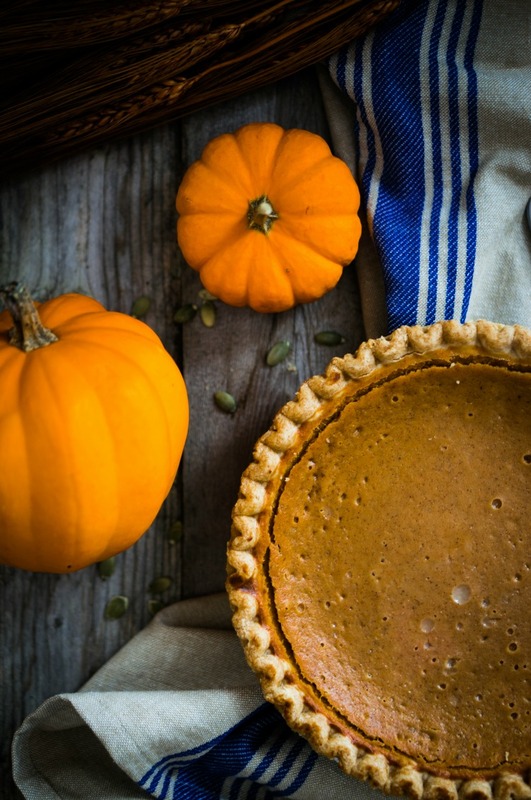 I have loved pumpkin pie since I was a little girl. I’ve often wondered why we don’t enjoy pumpkin pie year round, but maybe that’s why it’s so delicious at this time of year. 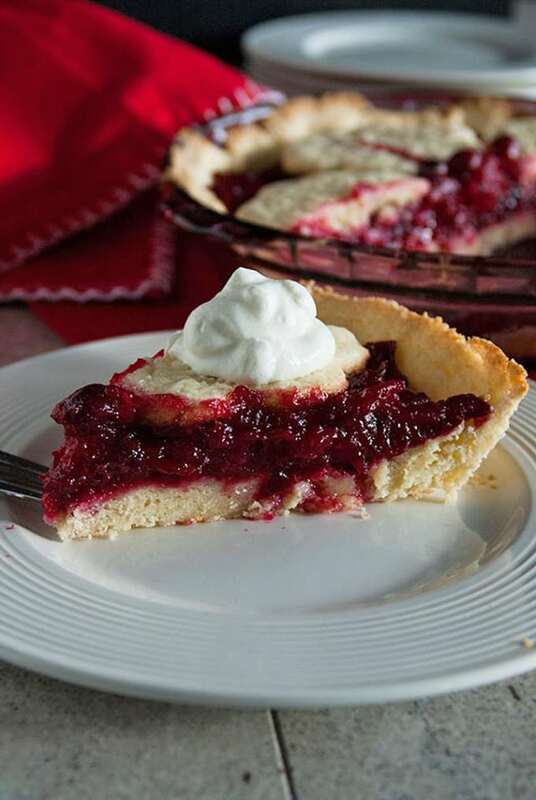 I have never tried cranberry pie! 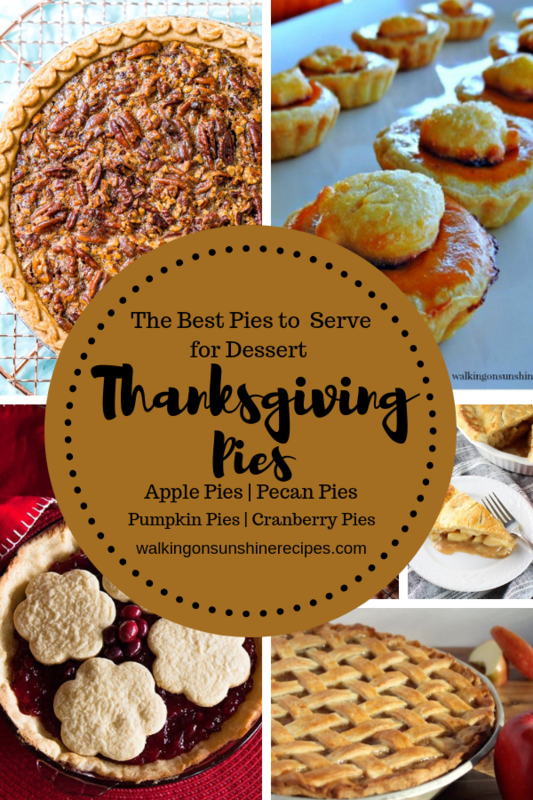 But these recipes look amazing and it’s definitely on my list of pies to add to our Thanksgiving dessert buffet soon! Oh how I LOVE pie! I’m drooling over here just looking at all of these! 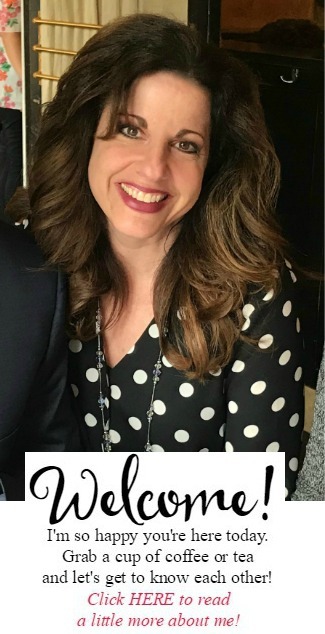 Thank you Holly for visiting! Yay for Thanksgiving pies! Thank you for including me in this great collection. Pinned and tweeted! Thank you Cynthia for visiting!! !